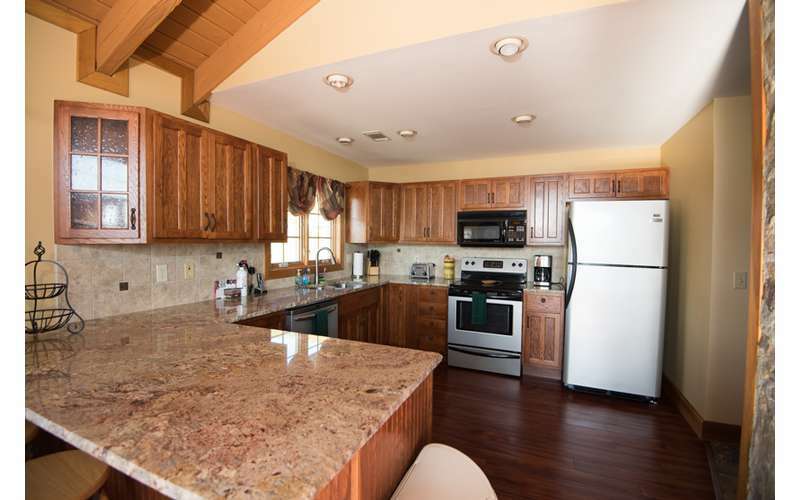 If you would like to make an inqury about any of our services, please call us directly at (518)543-8888 or visit our website! 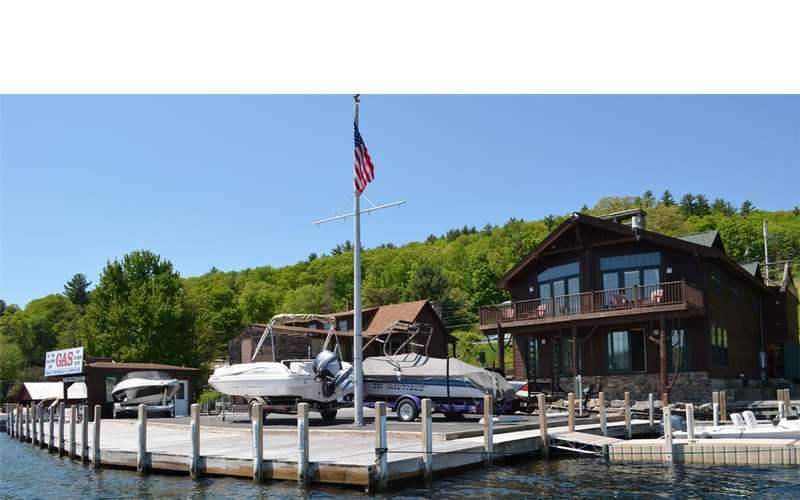 Dockside Landing Marina is one of the top rated boat rental service on Lake George. 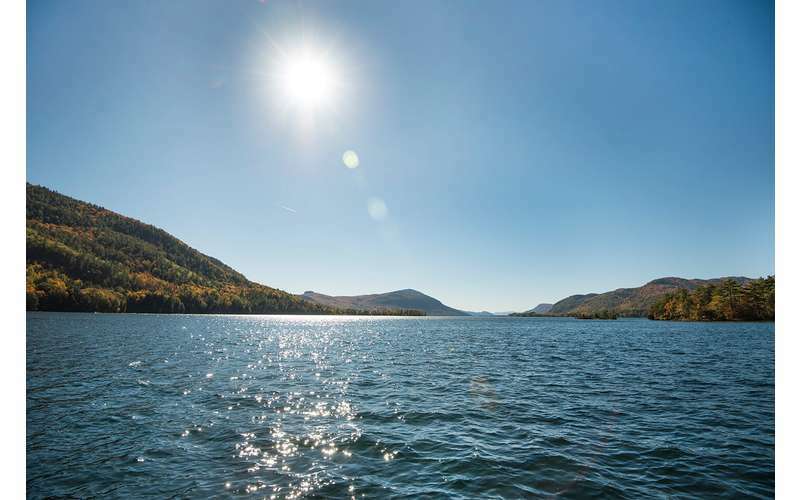 Located on the northern end of Lakge George, we offer a wide selection of boat options for families and couples looking to experience a more unique section of Lake George. 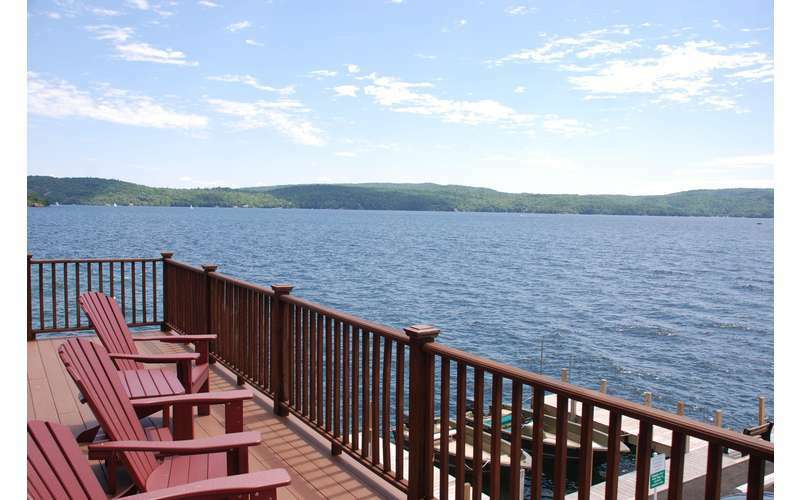 Watersport packages can be added to your rental boat for groups looking to waterski, wakeboard or tube! 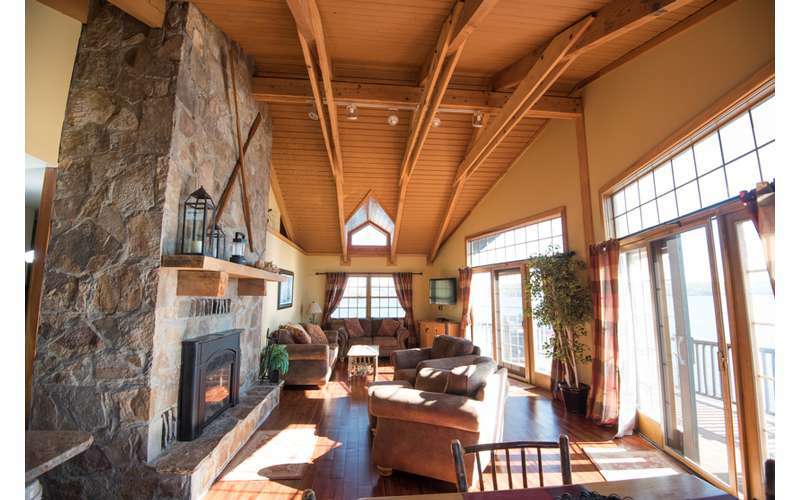 Our Adirondack-style, four-season Lake George Condo Rental is conveniently located at Dockside Landing Marina overlooking beautiful Lake George in the quaint town of Hague, NY. 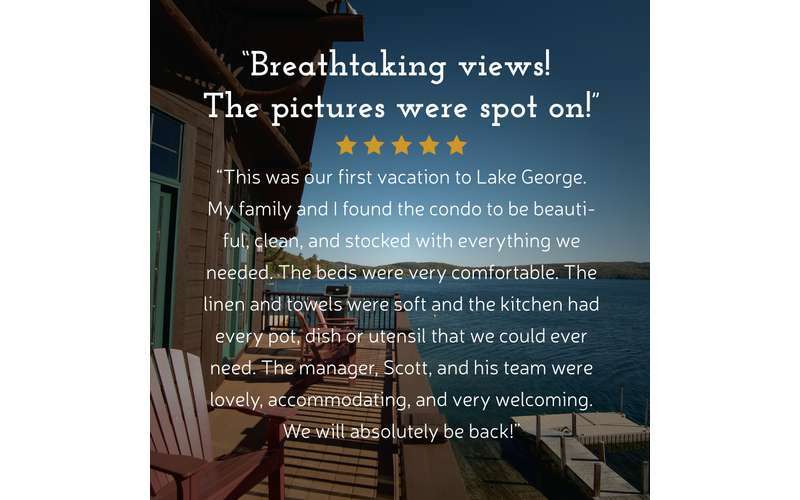 There is nothing like watching the sunrise, sunset, and the stars glow over the mountains and onto the lake from inside the living room or on the deck of our rental condominium. 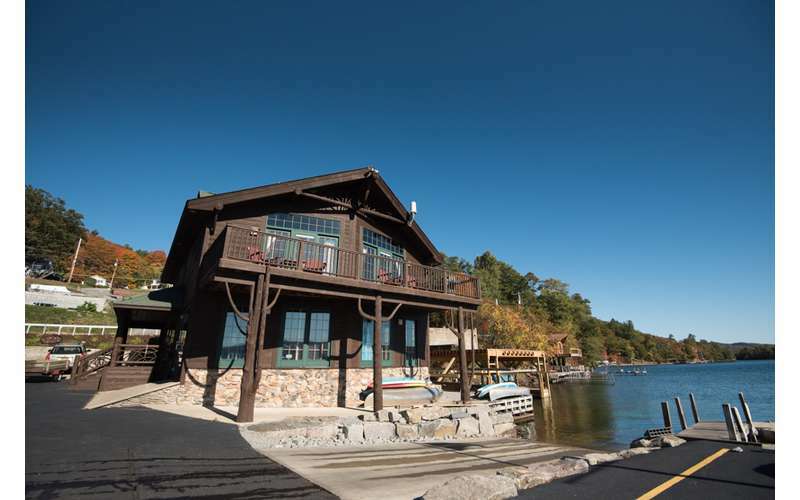 When you’re invested in making sure your boat, outboard, and pontoon stay in great working order for years to come, you need knowledge and skill you can count on. 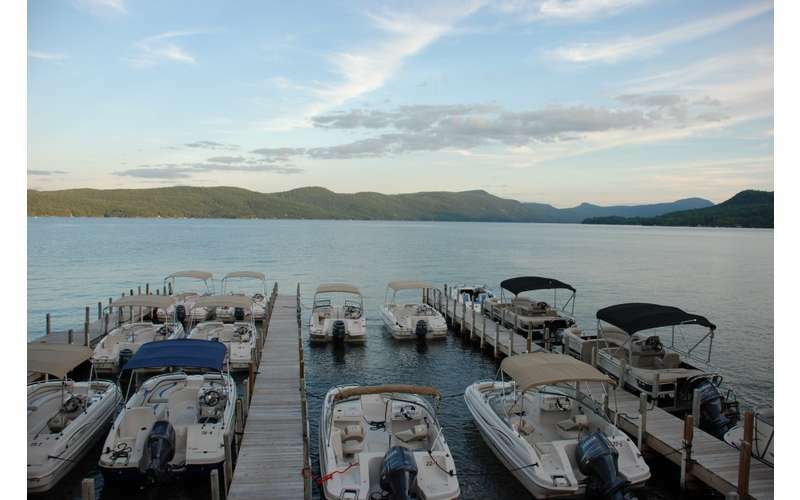 Our highly trained boat technicians are dedicated to maintaining and servicing your Mercury, Honda, Evinrude, Johnson and Yamaha so you can get the most out of your purchase.